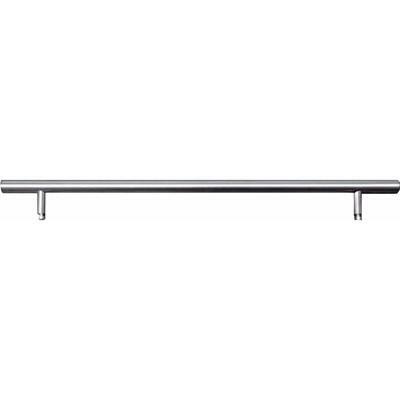 Asko stainless steel panel with tubular handle and toe kick. Asko stainless steel panel with Pro handle and 4" toe kick. Additional Information: Dishwasher tubular door handle. 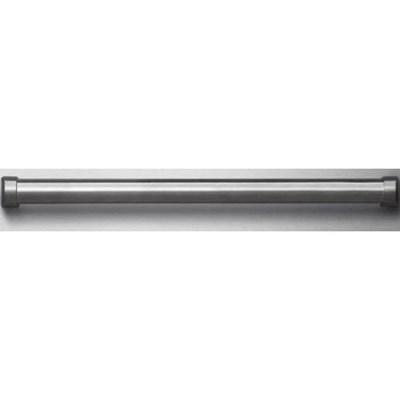 Asko dishwasher tubular door handle. Additional Information: Dishwasher pro door handle. 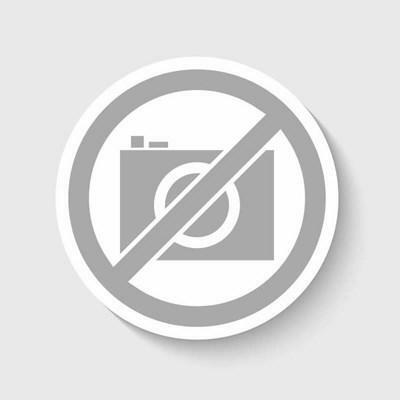 Asko dishwasher pro door handle. 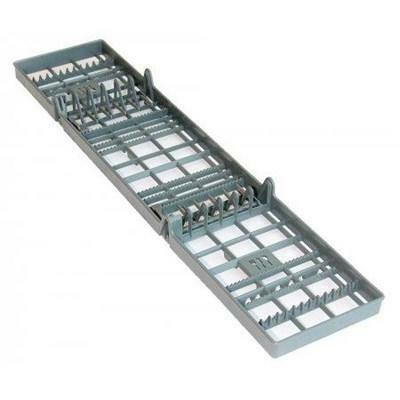 Bosch MyWay™ rack silverware insert dishwasher accessory. 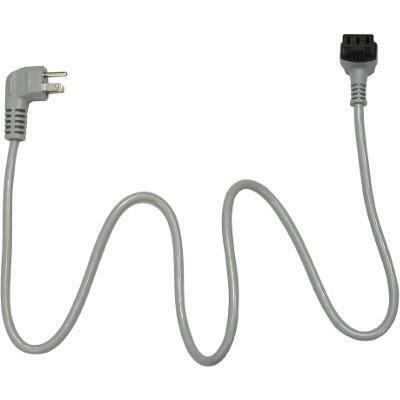 • Dishwasher Power Cord (part number 747210) - Connects your dishwasher to a power source. Made specifically for our dishwashers. Do not use other power cords with Bosch dishwashers. 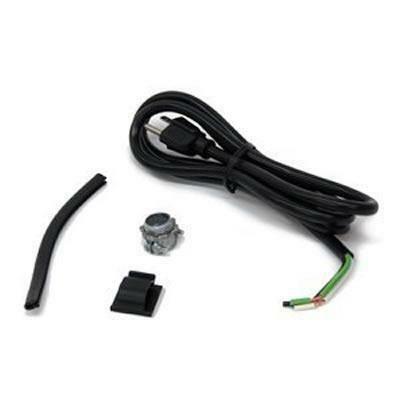 • 3-Prong Power Cord Kit (rear connection)- 47 1/4"
The 3-prong Bosch dishwasher cord fits all Bosch dishwashers with full stainless-steel tubs. The cord measures 66.875" long. 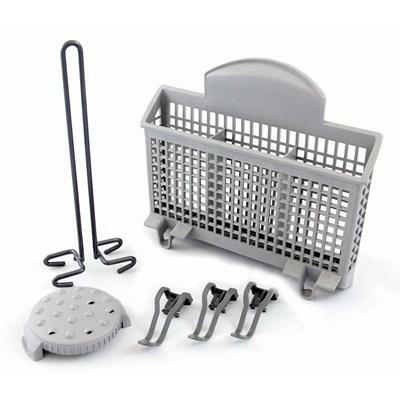 Additional Information: Dishwasher Accessory Kit with Extra Tall Item Sprinkler, Vase/Bottle Holder, 3 Plastic Item Clips and Small Item Basket. Dishwasher accessory kit with extra tall item sprinkler, vase/bottle holder. 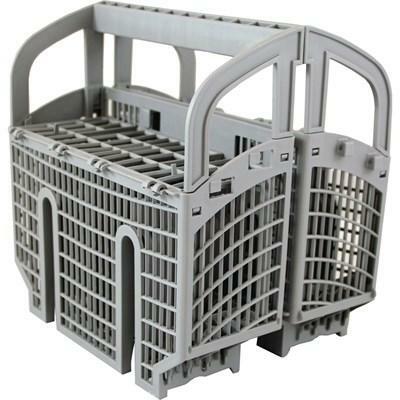 3 plastic item clips and small item basket. 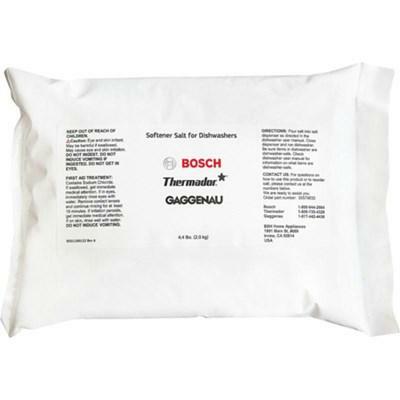 Additional Information: Dishwasher accessory kit for 800 Plus and SGE63E only. Additional Information: • Bosch Anti-Tarnish Silverware Cassette. 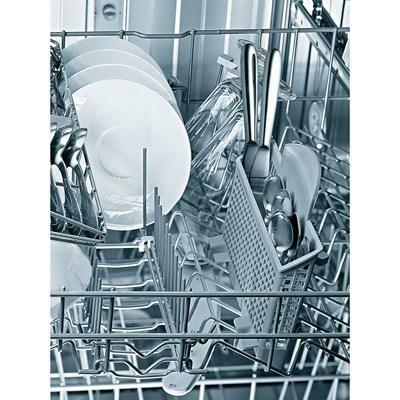 • Compatible with All Ascenta, 300, 500 and 800 Series Dishwashers Only. 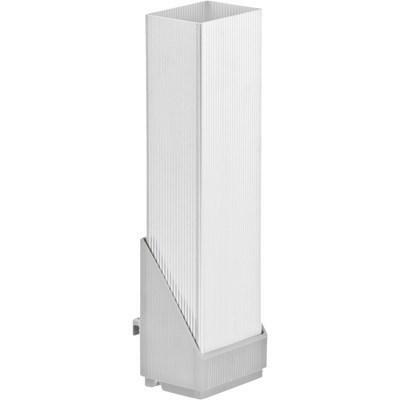 Bosch Anti-Tarnish silverware Holder, this aluminum cassette protects silver cutlery from corrosion.